VermiFire doesn't follow trends, it starts them. 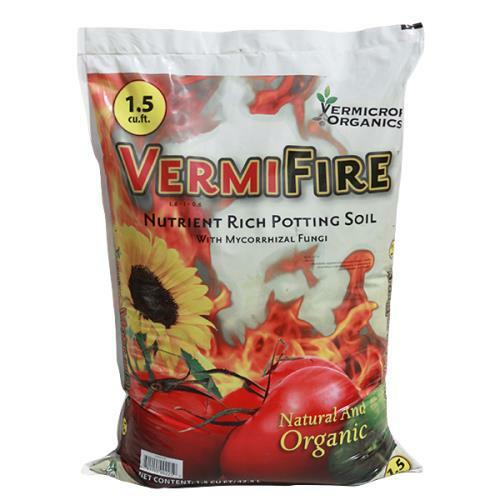 VermiFire performs above and beyond the call of duty, it is a potting soil that over achieves at every opportunity. 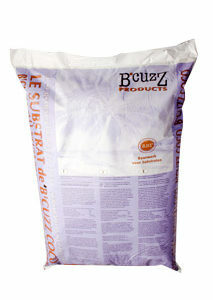 We took our proven formula of VermiSoil and added extremely high levels of specific nutrients. 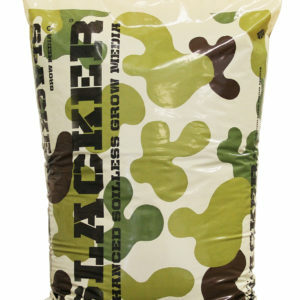 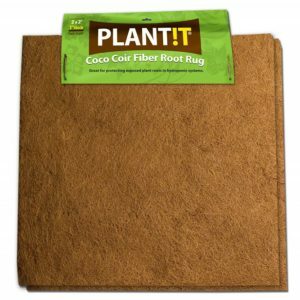 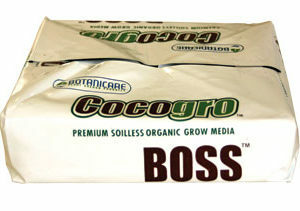 Ingredients: Coco Coir, Peat, Redwood, Compost, Alaskan Humus, Castings, Cinders, Perlite, Bat Guano, Mycorrhizal Fungi, Alfalfa Meal, Blood Meal, Kelp Meal, Feather Meal, Bone Meal, Sulfate of Potash and Greensand.